Hello my dear readers! :D And once again I welcome you all to my blog! :) I hope you all are doing good. Before we continue, I would first like to draw your attention towards a problem. If your Operating system is not Professional/Ultimate Edition, this won't work for you. Atleast not in Windows 7. 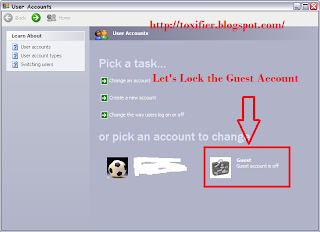 Why lock out Guest Account? 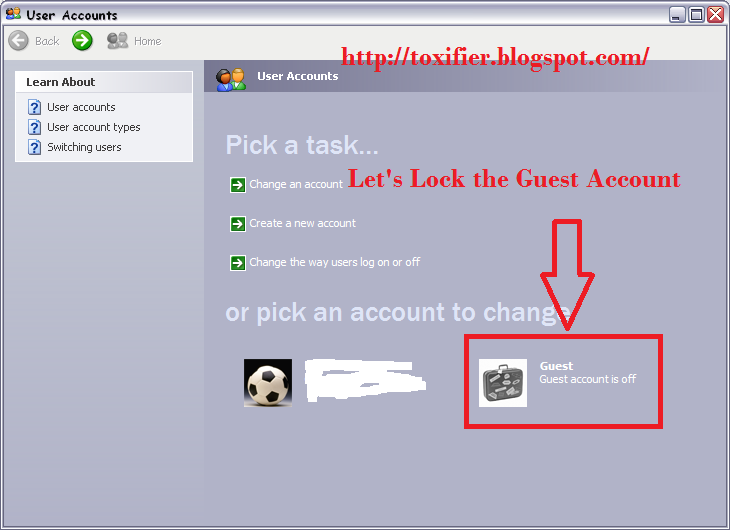 Unwanted Guest Account can be exploited by attackers to gain entry in to the system. Thus I want to help you all safeguard yourself from such troublesome people. Step One is quite straight forward, Click on the Start Button. Right Click on Computer. Click on Manage. Now Computer Management Windows will open up. Go to Local Users and Groups -> Users. Double Click on the Guest[Or any account you wish to disable]. Properties will open up. 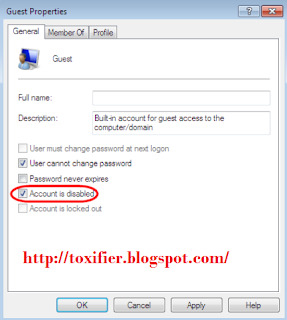 In the user's properties Window make sure that the check box next to Account is disabled is checked. Click OK. The steps are same as that in Windows 7. So I am just sharing the screen shots. 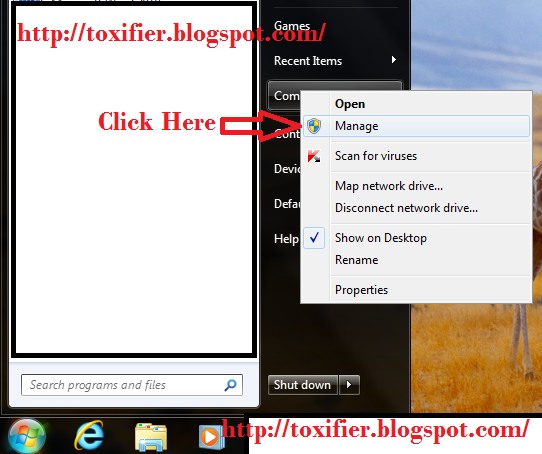 Go to Control Panel, and Click Administrative Tools. In case you are having troubles with the look, you can switch to the classic view, I hope you know how to do that! 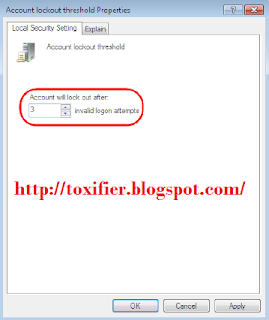 Double Click Local Security Policy, click Account Policies, double click the Account Lockout Policy, and double-click the Account Lockout Threshold. At the prompt, enter the number of invalid logins. Atleast rename your Administrator Account if you don't wish to rename all the accounts. 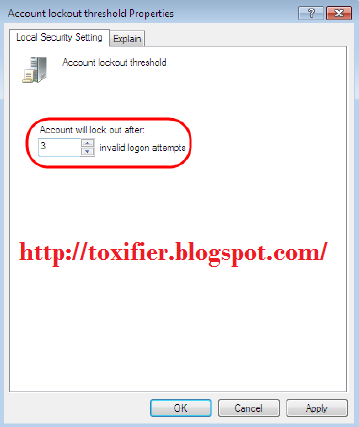 The Administrator account exists on all computers running the Windows Operating System. Attackers may guess or crack the administrator password to get unauthorized access to system resources. Uses should always rename the administrator account name to make password guessing difficult. Click Start Button, right click Computer, and click Manage. In the Computer Management Window, click Local Users and Groups, and select, Users. 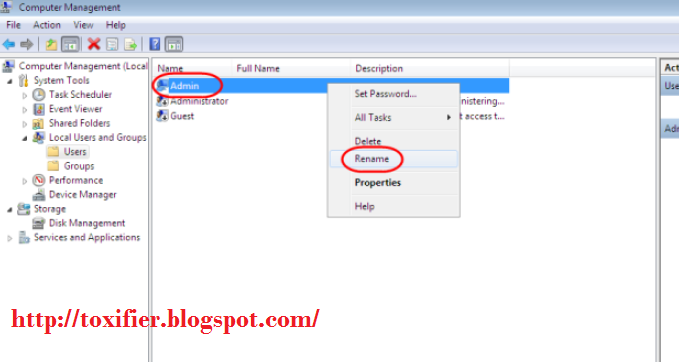 Right click on user Admin or Administrator, select Rename, type the new name for the account and click OK.